Stratus Video, a leading video interpretation and telehealth company, has announced its ranking as No. 201 on this year’s Inc. 5000 list of fastest-growing companies in the US. 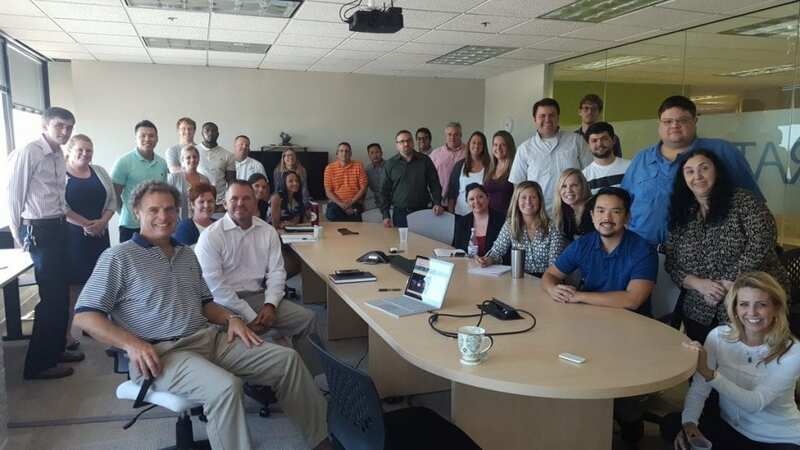 This is Stratus Video’s second consecutive year ranking number one in the telecommunications category, and its fifth year making the Inc. 500 list, elevating the company to the prestigious Inc. 500 Honor Roll. The company counts more than one-third of US hospitals as customers of its Language Services Division, and continues to revolutionize the way patients and healthcare providers communicate by expanding into the cutting-edge world of telehealth. Stratus Video’s newest telehealth application uses the same everyday technology (like iPads and smartphones) to increase patient access to immediate and specialized care, as well as to support patients remotely after they’ve been discharged from the hospital, helping to improve care and outcomes. The Clearwater based company takes its place on Inc.’s list of fastest-growing private companies for the fifth year, it’s the perfect time to connect you with its President who can further discuss the company’s inception, recent growth and how it is continuously innovating to deliver faster and better care through the use of everyday technology. Their sustained growth is in part due to the high demand for language access services in the healthcare industry today. Over the past six years, Stratus Video has established itself as a leader in innovative interpretation services. Today, Stratus Video counts more than one-third of US hospitals as customers of its Language Services Division. Its language solutions include Stratus Video Interpreting, a video remote interpretation product, Stratus Audio, an over-the-phone product, Stratus InPerson, an onsite interpreter solution, and Stratus Word, a solution for document translation. 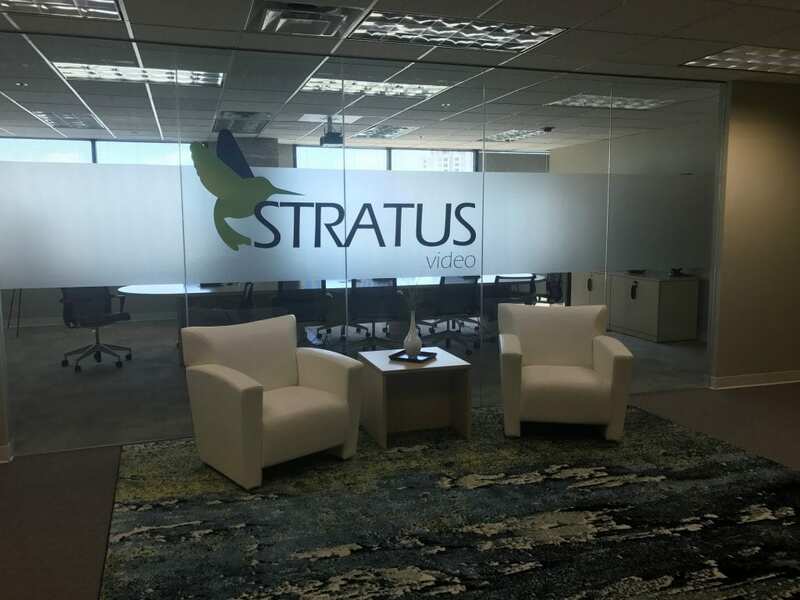 As improving patient satisfaction and outcomes remains a priority for Stratus Video, last year the company launched its new Telehealth Division under President Lee Horner. Stratus Video’s Telehealth Division focuses on enhancing the timing and quality of patient care through the innovative use of proprietary video-conferencing technology on tablets and smartphones. Its telehealth solutions include Post Hospital Discharge, which enables providers to remotely follow up with discharged patients, ER/Urgent Care Virtual Consult, which allows for ER and urgent care staff to virtually reach on-call specialists immediately, Behavioral Health, which helps medical staff access hard-to-reach mental health care providers for virtual consults, and Care Coordination, which streamlines communications across a patient’s care team. “This accolade is not only exciting to receive, but it also validates for the entire Stratus Video team that our continued rapid growth — and expansion into telehealth — is meeting the needs of patients, providers, and healthcare organizations, and setting us apart from others in the healthcare industry,” said Lee Horner, President of Stratus Video’s Telehealth Division. They are a technology-driven company that is changing the way patients and medical professionals connect across all areas of health care. Stratus Video is the largest and fastest growing video remote languages services company in the world. Stratus Video Language Services has four proprietary products including Stratus Video Interpreting, a video remote interpretation product; Stratus Audio, an over-the-phone interpretation service; Stratus InPerson, an in-person Uber-like solution; and Stratus Word, a solution for document translation. Stratus Video Telehealth leverages Stratus Video’s proprietary technology platform with innovation aimed at improving the timing and quality of patient care. Stratus Video Telehealth solutions include ER/Urgent Care Virtual Consult, the Post Hospital Discharge Solution, a Behavioral Health Solution, and a Care Coordination Solution. 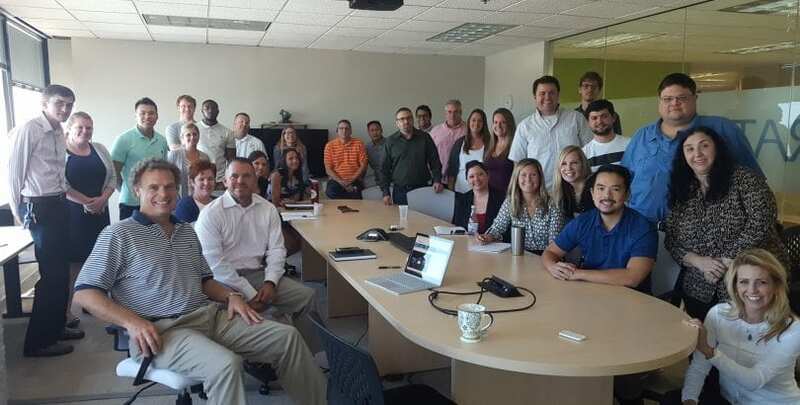 Led by a team of dedicated individuals with decades of experience in the health care and technology markets, Stratus Video is committed to enabling visual connections and vital conversations. For more information, please visit www.stratusvideo.com and follow us on @stratusvideo on Twitter.